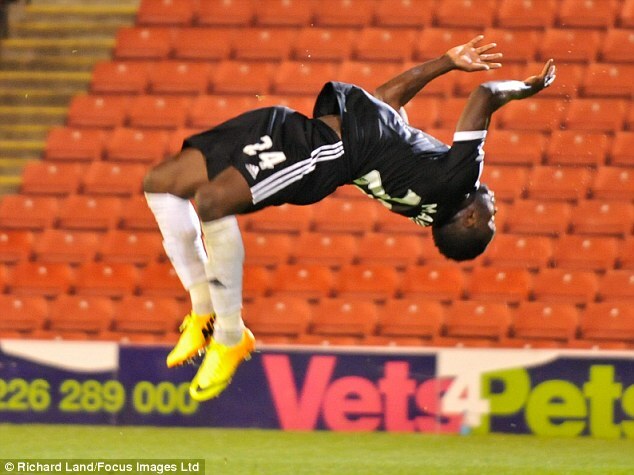 Emmanuel Mayuka: A wasted opportunity? | "Oh When The Saints"
Emmanuel Mayuka: A wasted opportunity? With all the hype and excitement surrounding Virgil Van Dijk’s ‘deadline day’ move from the North this summer, you could be forgiven for missing one of the less well reported movers, through Southampton’s constantly revolving door. On the eve of deadline day, Just a single tweet from the club announced the Zambians departure to French second division club; Metz, along with the typical Daily Echo paragraph the following day. This isn’t surprising as the Striker never even completed 90 mins for Southampton, with his last competitive appearance coming in a 5-1 trouncing of Barnsley back in 2013. However, I pose the question, does Mayuka’s isolation and eventual subtle departure from St Mary’s, represent an enormous missed opportunity for The Saints? His greatest/only moment for Southampton? As far as I can recall the Zambian was never really given a proper chance to prove his worth, he simply provided 15 minute cameo’s at the backend of early season league games (Which quickly ran out for him) He started just one game for Southampton in his THREE seasons at the club, against Sunderland, in his first season, where he was substituted early in the second half. It should be mentioned that he was playing second fiddle to the prolific Rickie Lambert, which may lay claim for his lack of starts, but even when Mayuka came on for Lambert, tactically nothing changed with the team, Mayuka was still expected to knock down and flick on the balls played into him in the same fashion Lambert did. Rarely was the ball played into his feet, so rarely did he get the chance to run with a football, or more importantly dribble. Something his Youtube videos claim he could do in his sleep! Take a look for yourself below. By the turn of the year in his first season, it became evident that Mayuka had been ‘frozen out’ of the Saints squad and was subsequently farmed out to FC Sochaux of Ligue 1 on loan the following summer where he scored 4 goals in 20 games including this beauty. Unfortunately however he couldn’t save Les Lionceaux, or The Lion Cubs from relegation to Ligue 2, and he returned to England the following summer. Observing the Premier League this season so far there has been a very interesting for very intresting, including a overwhelming trend in clubs targeting ambitious finishes, Like Leicester, West Ham or Crystal Palace, playing a game based around speed and set up for the counter attack. Look at Palace for example. They’ve moved Yannick Bolasie to a more central role, and flanked by Bakary Sako and Wilfred Zaha, they look daunting to say the least. Many have fallen into there trap with 6 of there 10 goals scored so far this season coming on the counter, whilst they are picking up away wins for like takeaway leaflets through postboxes! 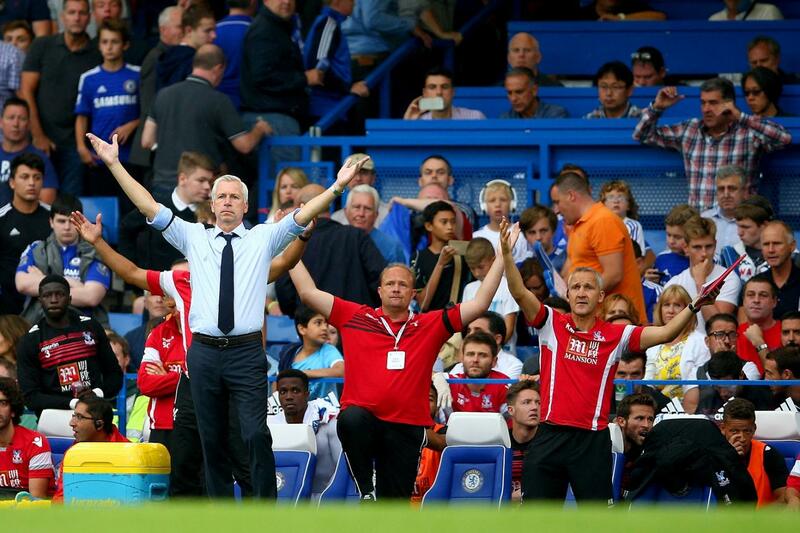 With 12 since Alan Pardew took over back in January. This is where Mayuka really could come in handy. The clubs listed above all have similar ambitions to Saints this season, and the strategy, as of yet, has come good for them. Saints aren’t set up for the counter attacking game with Pellè being very much the focal point of the attack, and speed is definitely not where his assets lie. 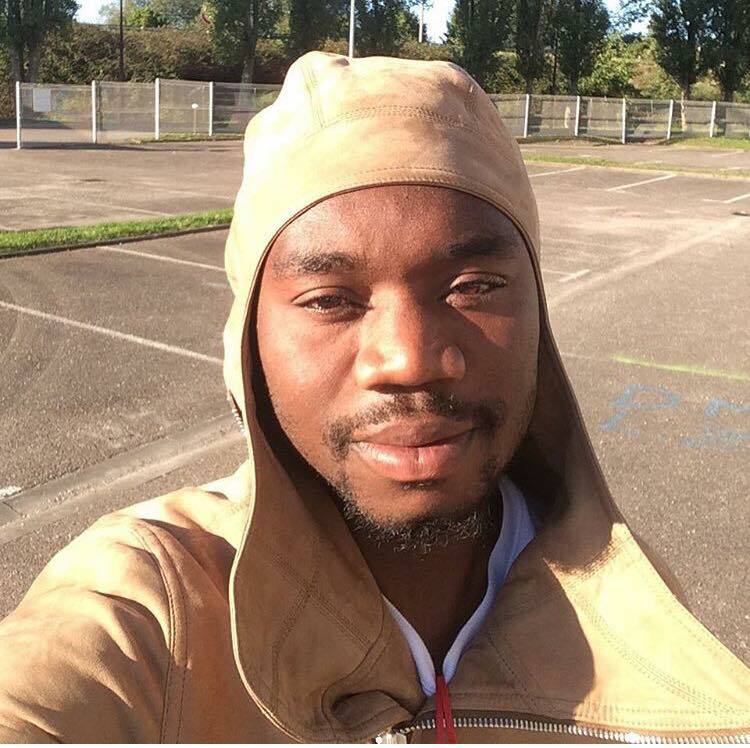 With Saints showing no evident plan B yet this season, I feel Mayuka could have been the one to provide it, but unfortunately he’ll be playing second division French football instead this year…Hurry back Emmanuel!